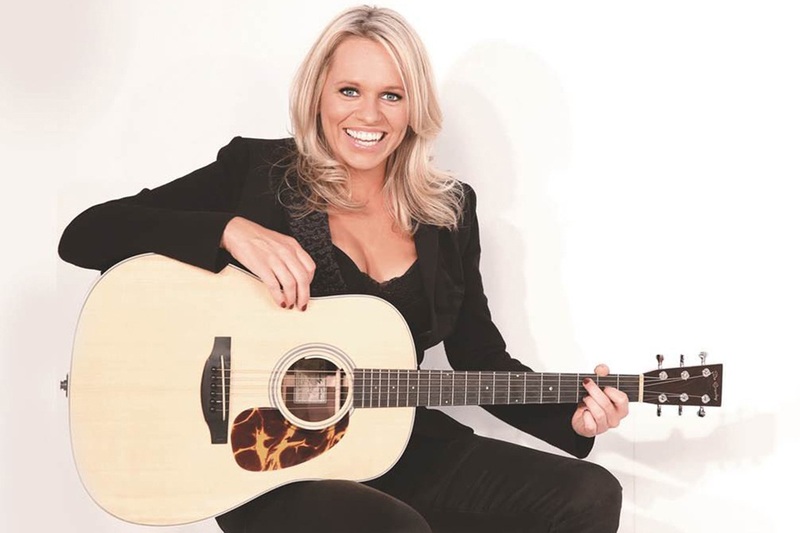 Beccy Cole returns to Perth this week. FOR more than half her life, country songstress Beccy Cole has been recording albums, touring the world and entertaining her fans. And she shows no signs of slowing down any time soon. Catching her en route from performing at a festival in Melbourne to her home in Adelaide, having just been in Brisbane the week before for the Country Music Channel Music Awards, Cole said she had a few days before heading to WA for the next leg of her Sweet Rebecca tour. “I’ve never really had a break,” she said. Cole heads west this week for five shows, including the Ravenswood Hotel. For the first time, she is bringing with her The Sisters of Twang: an all-female band she formed earlier this year in Tamworth. “A couple of them had been in my band for a little while and I just thought ‘I’m very close to being an all-girl band here, why don’t I give it a go for something different’,” she said. “I just called a couple of my favourite female musicians and it just worked, it just clicked so well and there’s an all-girl powerful feeling abut it. Also joining Cole on tour is her partner Libby O’Donovan and Perth up-and-coming musician Kate Hindle who will play at The Charles Hotel. The tour will feature songs from her most recent release Sweet Rebecca, her 10th album and most personal to date, as well as the tunes fans will expect from her old albums. “Every time I come back, I try to offer something different… so they don’t say ‘Oh yeah, I’ve seen her’,” Cole said. “Dolly Parton used to say: ‘You’ve got to make them laugh, make them cry, scare the hell out of them and go home’. “So for me, I want a show that makes you feel like you’re watching an episode of M*A*S*H; one minute you’re crying and the next minute you’re laughing. After WA, Cole said she has some more touring and festivals planned, “a little bit of overseas stuff” and will be heading back to the studio as soon as possible to work on album number 11. “I’ll keep going,” she said. “I want to prove as a woman in this industry that you can keep going. “In my particular genre, we’ve got people like Graeme Connors who’s about to release his album at age 60 and a brand new album came out last year from John Williamson – he’s 70 years old. “I don’t want the women to turn 40 and think they’ve got to drop off. “I’m 43 and I’m really proud that I still get to do it. “I want to encourage other women to not be ageist against themselves.